A 40-year-old man is in police custody after he was accused of stealing a vehicle belonging to his ex-girlfriend. 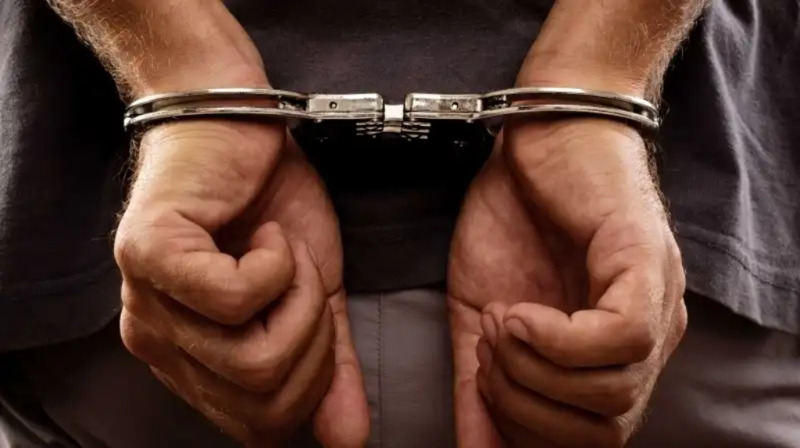 The suspect, who is from Maraval, was arrested on Friday, and the vehicle was recovered by officers of the Maraval Police Station. The suspect is currently being questioned by a team of officers led by PC Brown, and a determination will be made on whether or not charges will be levied against him this weekend. 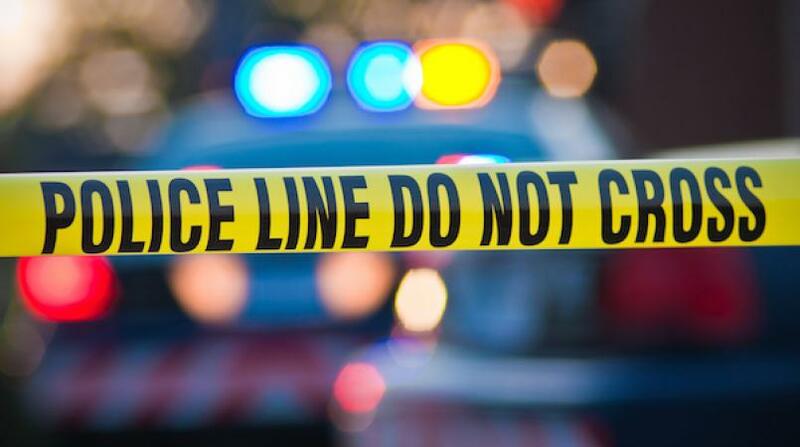 According to police reports, the victim left her vehicle – a silver Nissan Almera – parked along Frederick Street, Port of Spain on Thursday afternoon. 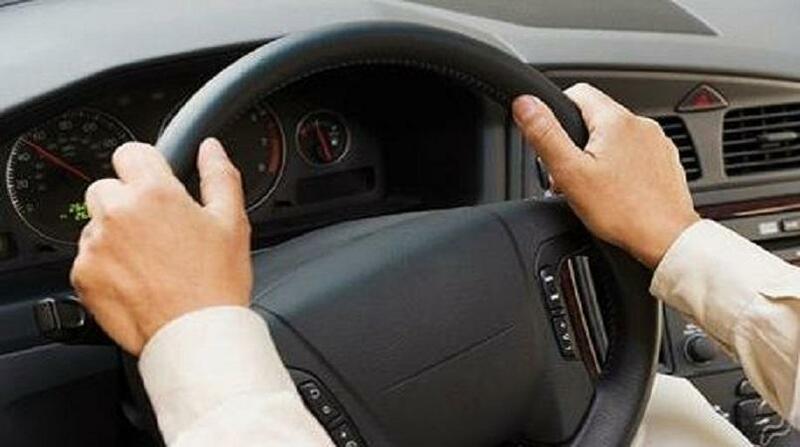 Upon returning to the vehicle at about 1:22 pm that day, she saw that the vehicle was missing. While walking along Henry Street, after suspecting it may have been wrecked, she observed her vehicle being driven along the roadway by her ex-boyfriend. 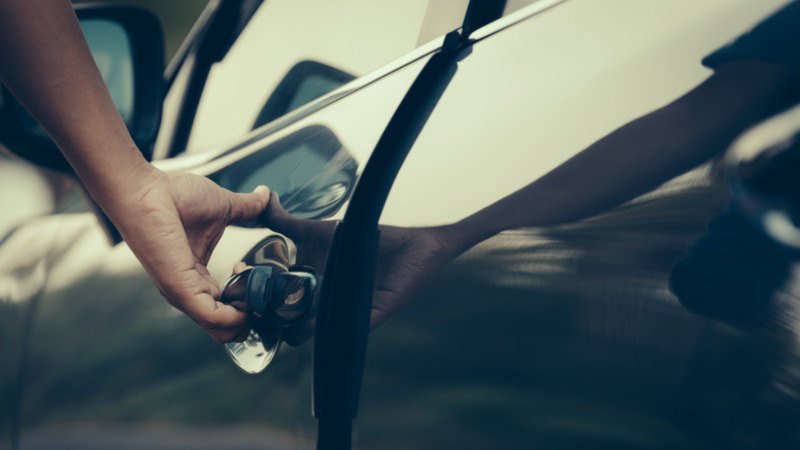 The woman made a report to police and informed them that, while she was aware that the man had a copy of the keys to the vehicle, the vehicle was not his and she did not give him permission to remove it. As a result, the police conducted inquiries which led to the arrest of the 40-year-old man.